Happy Turkey Day! Three days of thanksgiving art camp just ended. 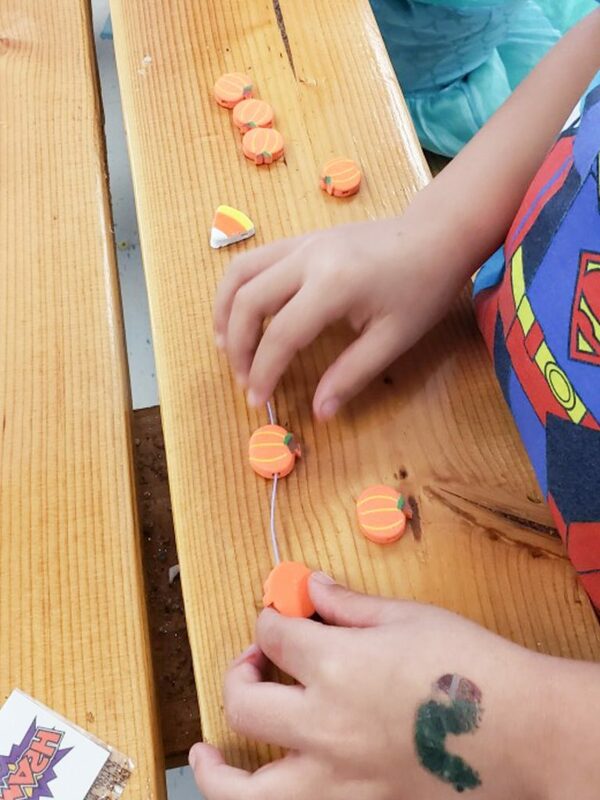 The kids learned about the season autumn, we played autumn/thanksgiving themed games and of course did tons of art. A couple of days of camp we read books. One was to teach the kids about the changing of the seasons. We asked them about their favorite season and talked about what makes the season of autumn special. The other book we read on the last day was a counting story to teach them about thanksgiving. 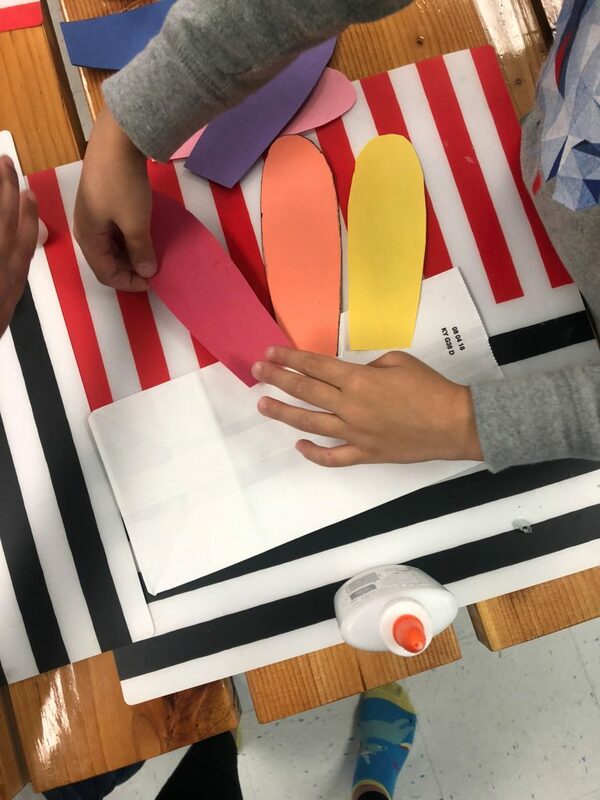 On other days we did felt boards, where we read them a story about fall. 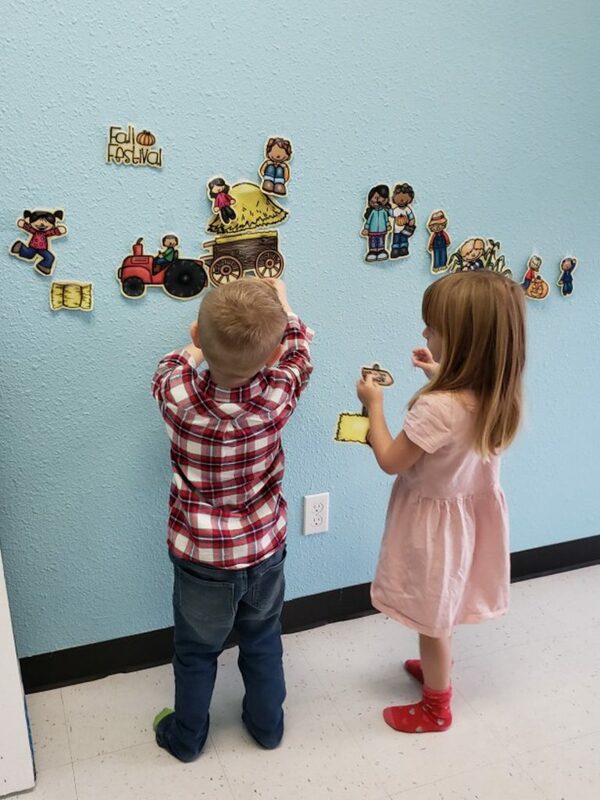 The kids had to guest which felt items connected to the store and then we hung them on the wall. 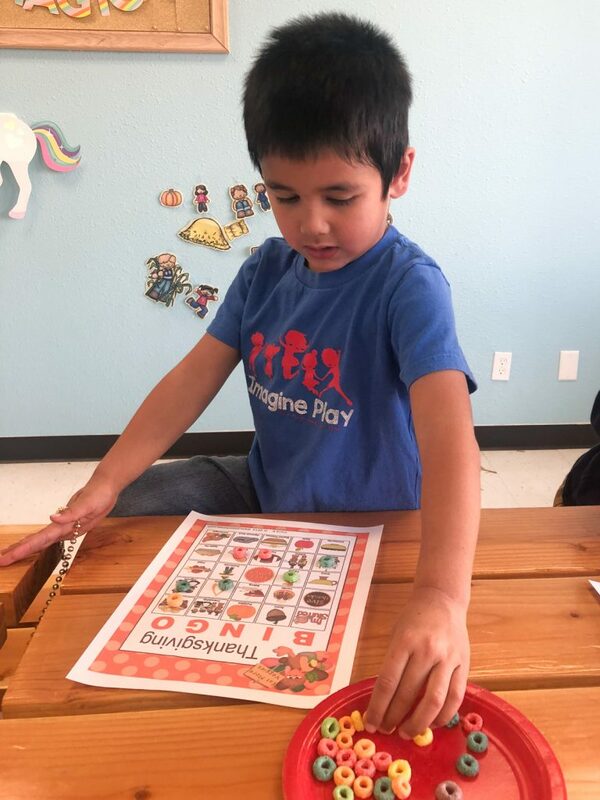 One of the days we played Thanksgiving Bingo. 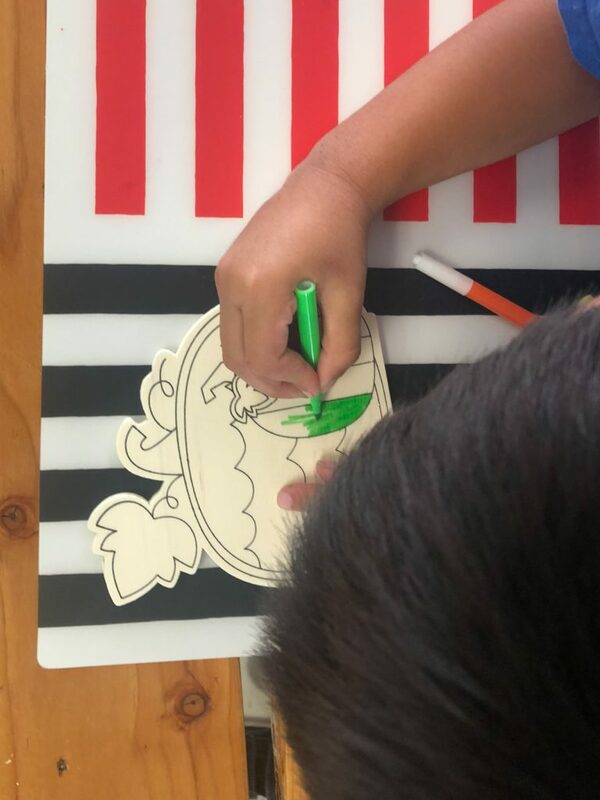 The kids used fruit loops as markers, but you can use goldfish or any other snack. It was a great pre-snack time activity. 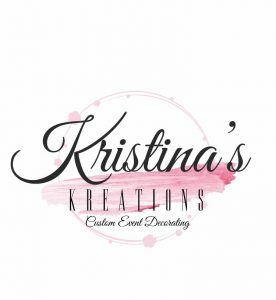 Art projects included necklace making. We love these fall foam beads! 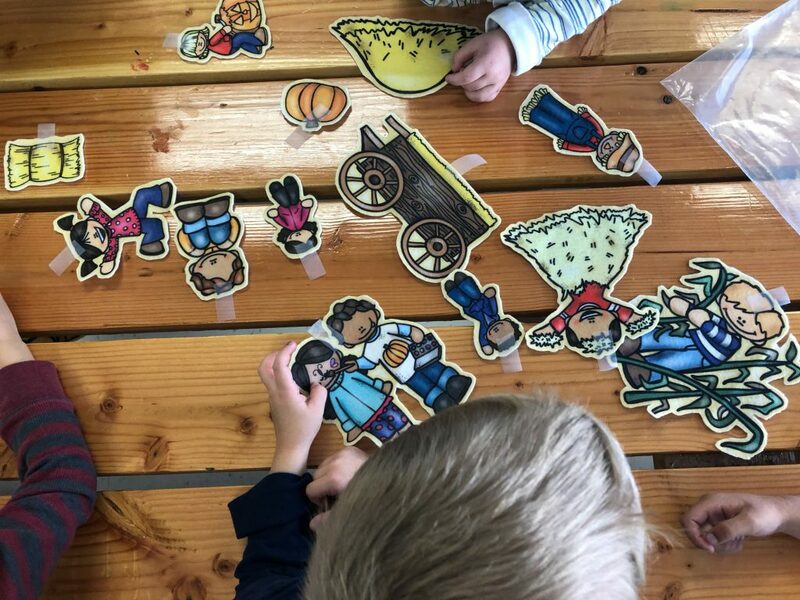 The kids really took their time coloring wooden fall themed objects. 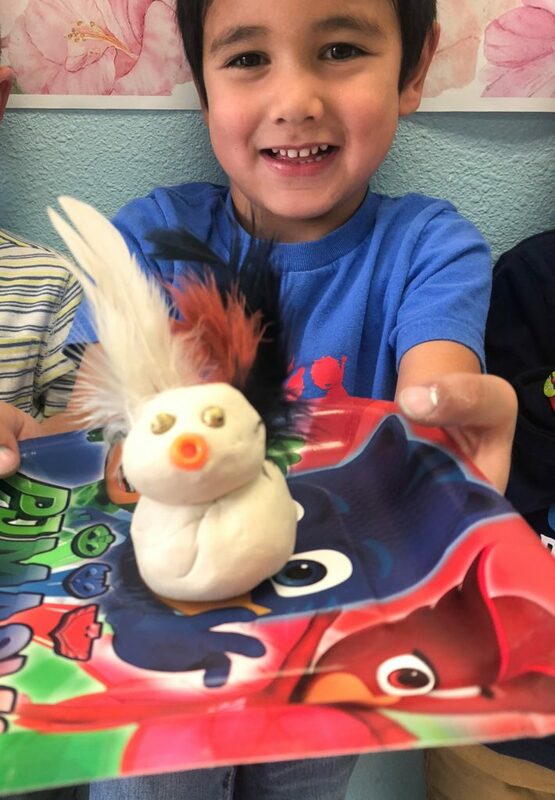 One of our favorite activities was making these clay turkeys. We used air dry clay with beads for the turkey’s face. Once they hardened the kids got to paint them too! Mask making was also a hit. 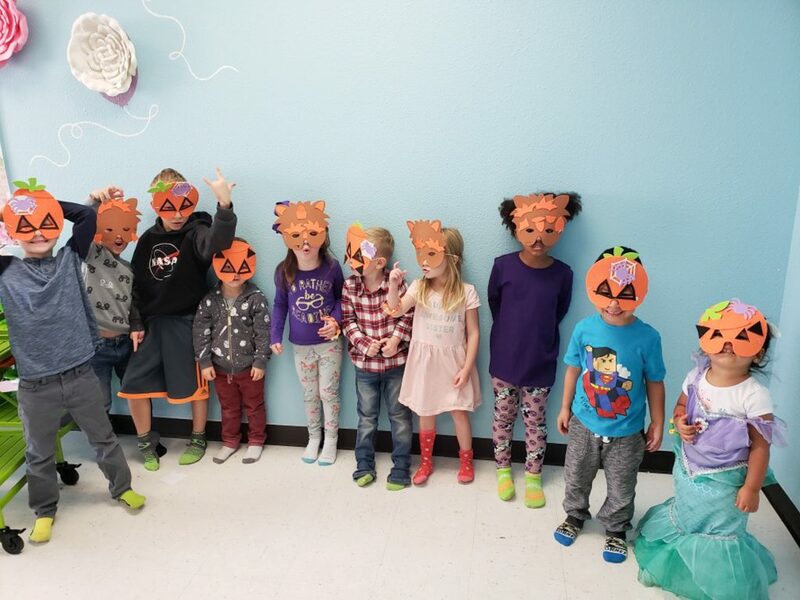 The kids got to choose between a pumpkin or a wolf mask. 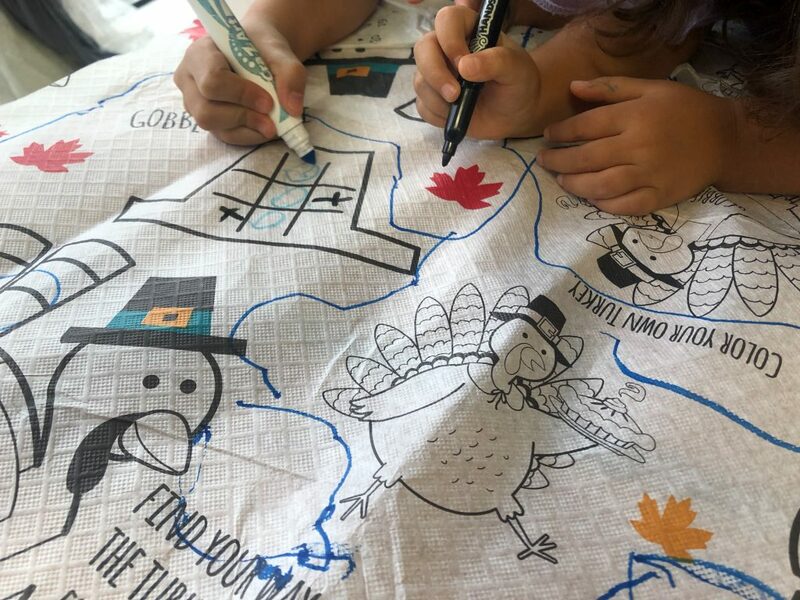 On the last day we had a little friendsgiving where the kids got to play tic-tac-toe among some other things on an interactive tablecloth. 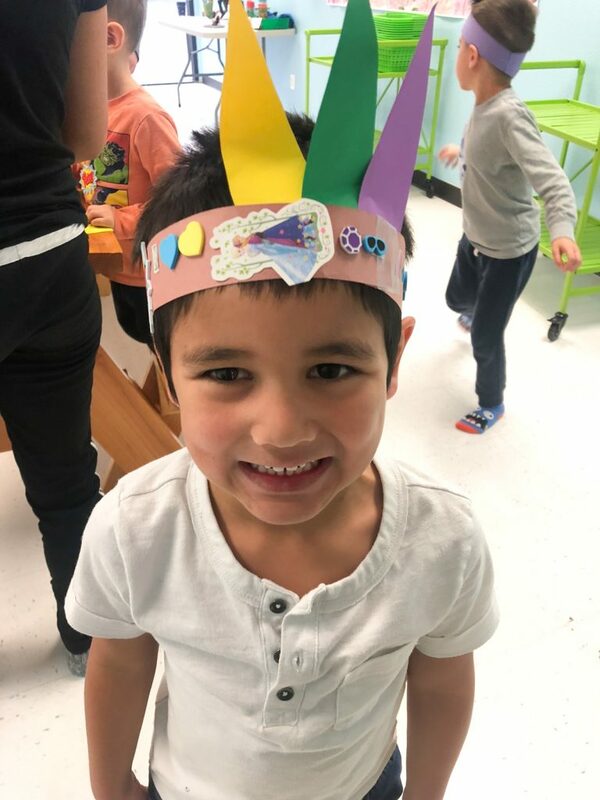 The kids got to make thanksgiving inspired headbands to wear during snack time. Join us for the next art camp: Winter & Christmas December 17-21 MWF.